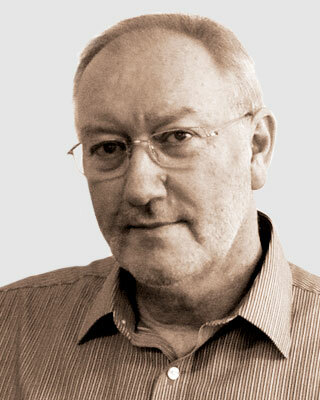 Alan Guy is a paint chemist and coating consultant with a background in industrial and polymer chemistry who has worked at the most senior level in the world’s largest heavy duty paint company. As Worldwide Technical Manager for yacht coatings he visited and worked in a variety of yacht building and repair yards around Europe and USA. His knowledge of top coats and fillers not only encompasses chemical formulation but Alan also has an excellent understanding of their practical application in a working environment. Alan works with raw material suppliers, coating for windfarms and other alternative energy installations as well as being an expert on yacht coatings. In addition to his considerable experience of the Marine and Yacht coating industries, Alan has been involved in both cutting edge research and technology development including product development. He was awarded the 2003 M.T. Harvey award for contribution to the development of Cashew Liquid Technology. Alan has had the title of Visiting Fellow of Northumbria University conferred upon him.